I was not planning on buying a new tea pot, it just sort of happened. 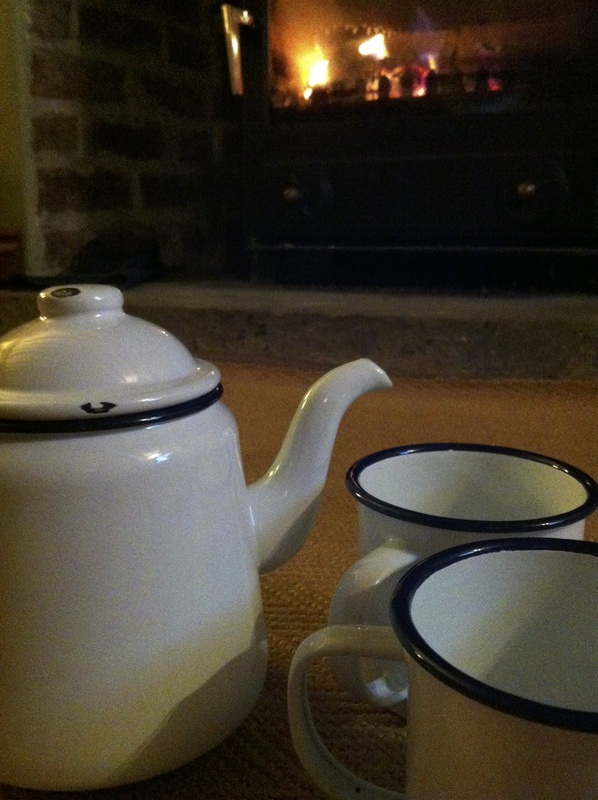 I am unable even to profess the need for a new teapot – the word need is such a subjective word mind you……. In any event, I do have a new year policy – one in, one out. So there’s a decision to be made for the clear out – although to be honest I think there is a need for a rule change – I will clear out and donate something to a worthy charity, it just may not be a like for like exchange…….I can see the way this will go……. “surrounded by beautiful teapots with not a plate to eat on, she was none the less totally contented, the only issue was the struggle to eat a meal out of a teapot instead from a plate”……….mmm….I am sure it won’t some to this………. – to be grateful that I am able to buy things that I consider beautiful and practical. But I digress – this practical purchase is for a specific purpose and it is this – picnics in wonderful places while travelling the world where a tea girl cannot possibly be without the ability to maker a proper cuppa. After quite a dilemma with a lovely red tea pot, I have chosen classic white with a blue rim for my tea ware which I adore. I confess I have brewed tea in some unlikely places much to my travelling companions frustration – then he takes his first sip and has to concede, reluctantly he’ll be the first to tell you, but none the less concede that a cup of tea is just what he needed, yes needed! So, my dears, if you have plans, or no plans at all, make 2014 the year you reflect on all that you have already and think about your new year resolutions and strive to have a go of at least some of them – what are we waiting for? I know you will wish me luck with my travelling tea pot – which you can see I have already chipped – I anticipate more chips along the way!